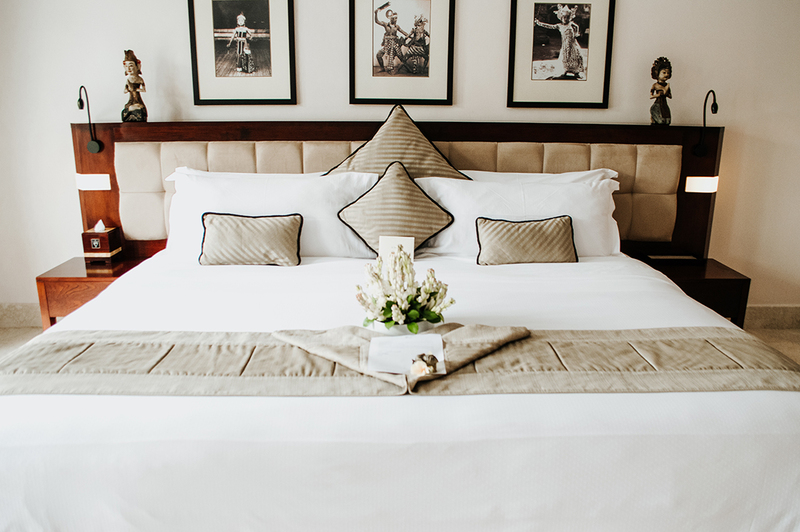 Throughout my life, I’ve been privileged to stay at so many beautiful and stunning hotels in countries all over the world. This has given me a unique insight into different types of accommodation, whether it be amongst snowy mountains or on tropical beaches. 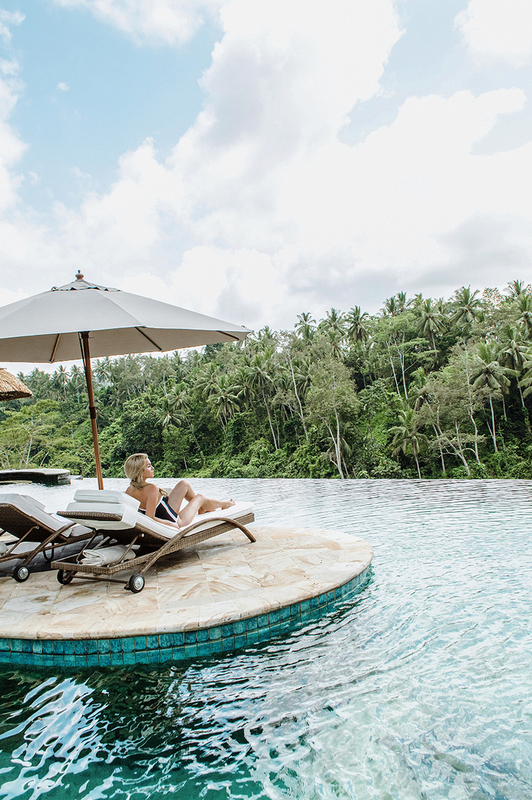 I’m excited to share that I found a truly fabulous hotel that exceeded my every expectation – Viceroy Bali. 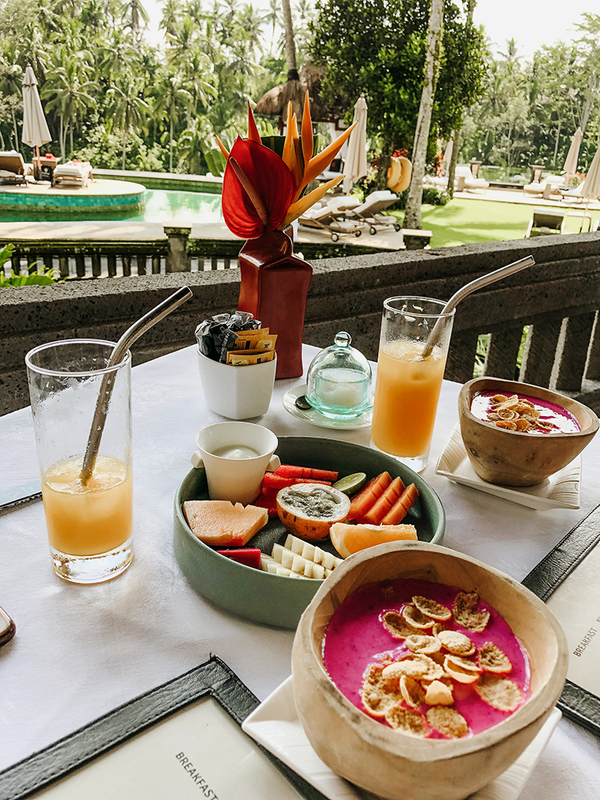 Viceroy Bali is located in Ubud, which is actually one of my favorite regions in Bali. From the moment we arrived at our accommodation, I knew I’d love my stay there. I admired the organization and tidiness of the place. The modern minimalistic designs of the villas boasted a contemporary elegance that exemplified its sophistication. 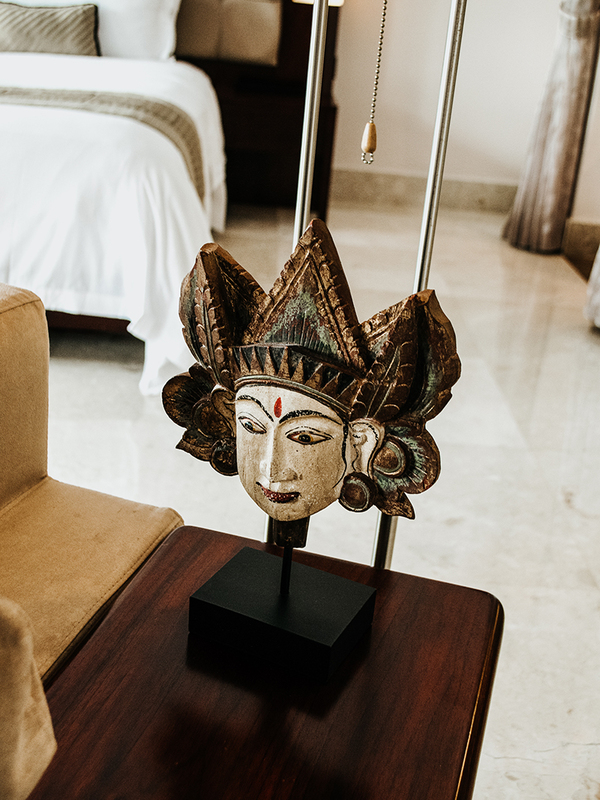 We stayed in the Deluxe Terrace pool villa which offered more modern features and a newer design than the regular terrace villas, while also exhibiting fascinating Balinese architecture. 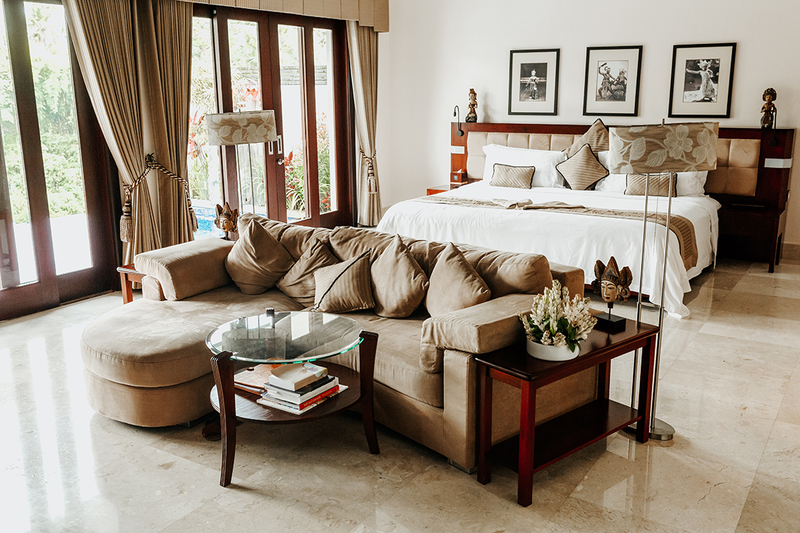 It was a very spacious room, with a heated swimming pool and traditional balé bungalow looking out across Ubud. 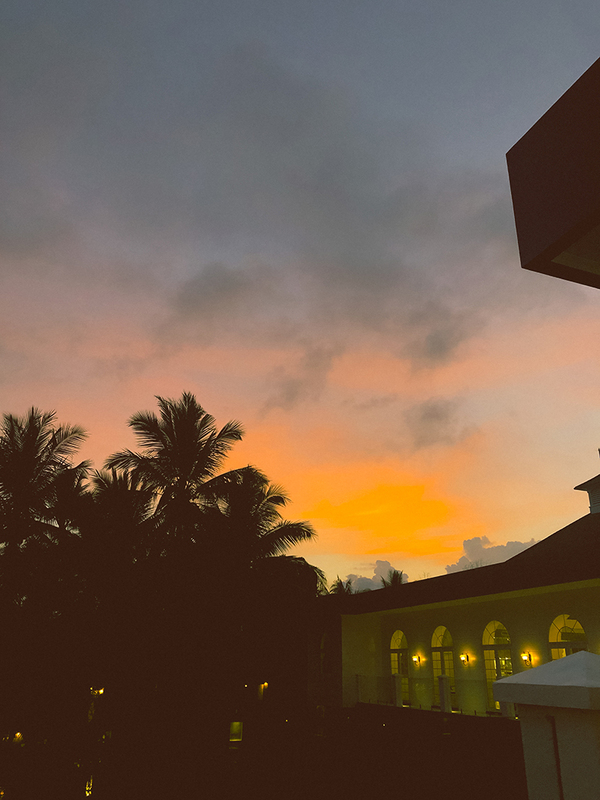 Overall, the design of the villa was elegant and impressive, and I spent much of my time there relaxing in the balé or floating across the clear water. 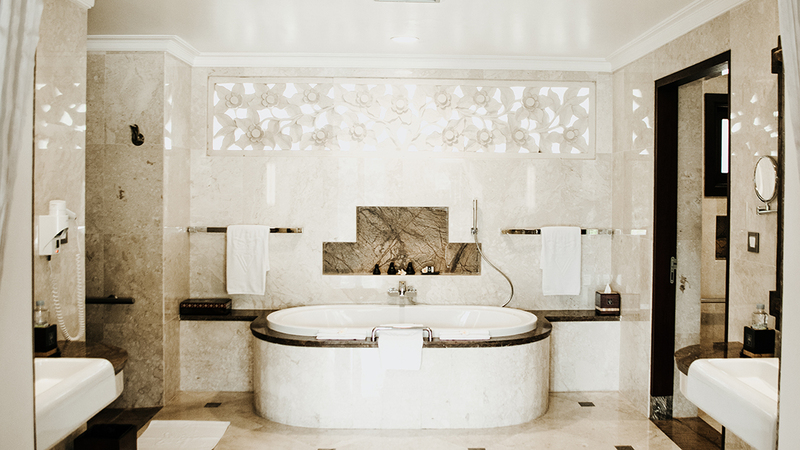 Aside from the swimming pool, my favorite part of the villa was its large marble bathroom filled with luxury amenities. In fact, everything there was of high quality – from the electronics to the pillows! 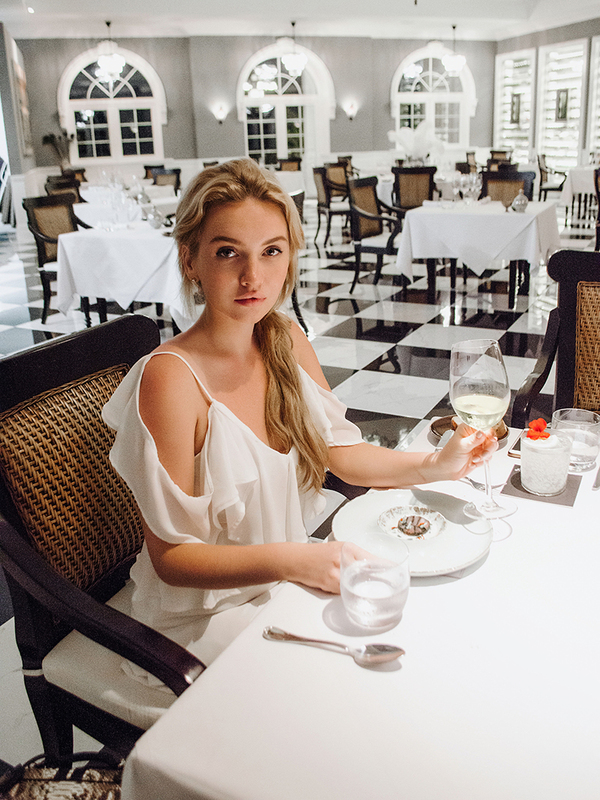 During our visit, we were lucky enough to dine at Cascades restaurant, which is actually one of the top restaurants in Bali. We came with high expectations, and are pleased to say we weren’t disappointed! Creative dishes integrated local ingredients in a wonderful burst of colors and flavors. 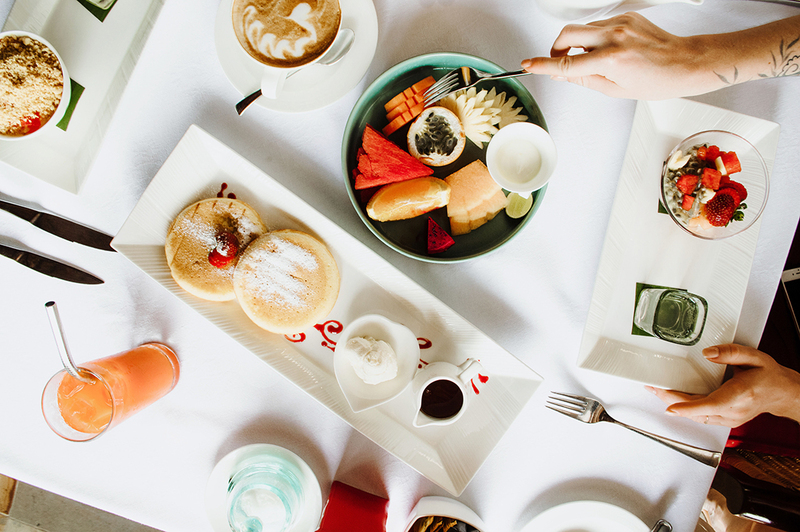 From ceviche to papua crab and rujak, there were so many delectable delights to choose from. 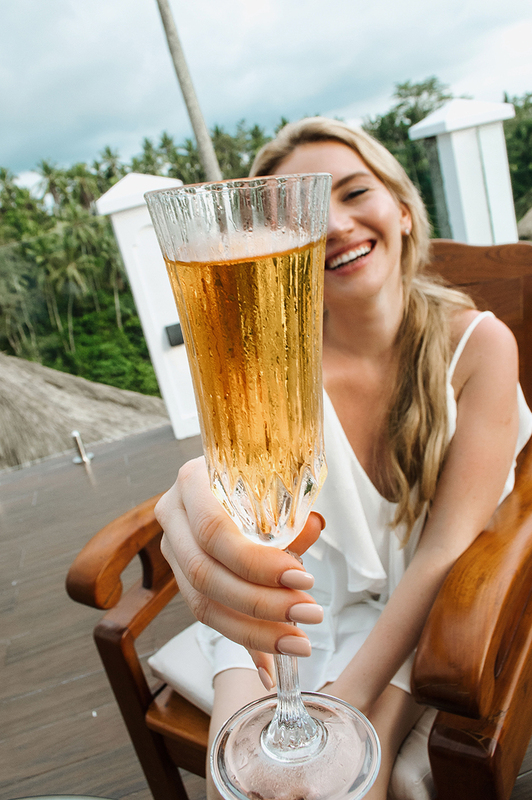 Overall, most of our time was spent chilling at the hotel so we could fully immerse ourselves in what Viceroy Bali had to offer. We couldn’t have wished for more. It was so hard to leave the place when it literally felt like paradise the entire time. Looking forward to my next stay there – hopefully soon!